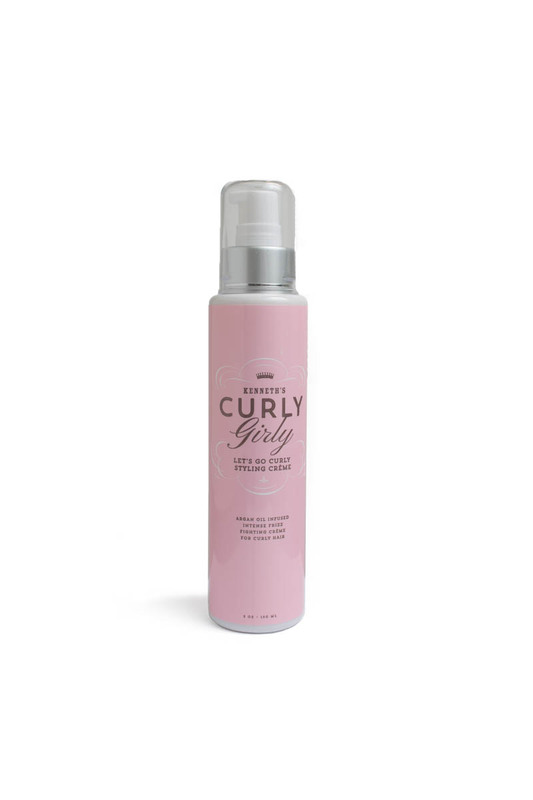 CURLY GIRLY Let's Go Curly Styling Creme is best layered over our Perfect Curls Styling Primer. It works great on curls that are really dry and have chemical or color treatments. For ends of curly hair that look and feel damaged, add a drop or two of our argan infused Moroccan Miracle to create intense conditioning and frizz fighting properties.